This one day course is exclusively for Practice Plan and Medenta Members only. 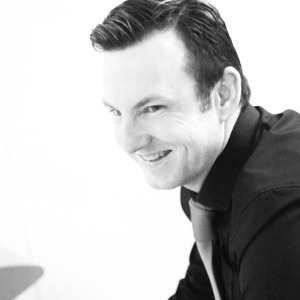 Throughout the day, Michael will focus on key topics including leadership skills, carrying out appraisals and implementing an effective recruitment and interview process, as well as giving you the tools you need to inspire your team to be the best that they can be. The day will be broken up into manageable sections, interspersed with valuable time to network with like-minded practice managers and business owners. You will walk away from the event armed with a host of useful templates and access to handy video demonstrations to help you implement fresh, innovative ideas in your practice. As well as this, Michael’s infectious passion for dentistry and energetic presentation style will ensure you leave feeling inspired!